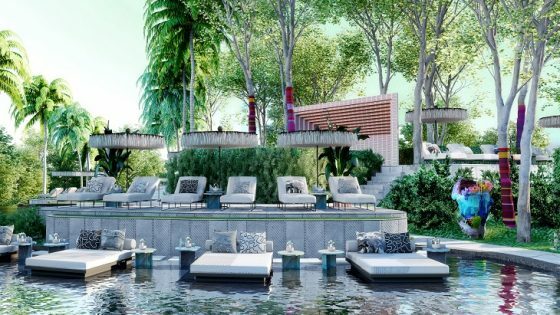 A consortium led by Anbang Insurance has increased its all-cash offer to acquire Starwood Hotels & Resorts to $82.75 per share for $13.9 billion. 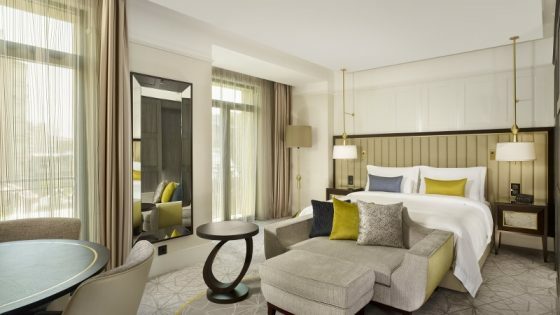 The revised, non-binding offer is “reasonably likely to lead to a superior proposal” than one from Marriott, allowing the company to engage in discussions with the Beijing-based group, according to a statement from Starwood. This new offer comes after a bidding war between Marriott International and Anbang. 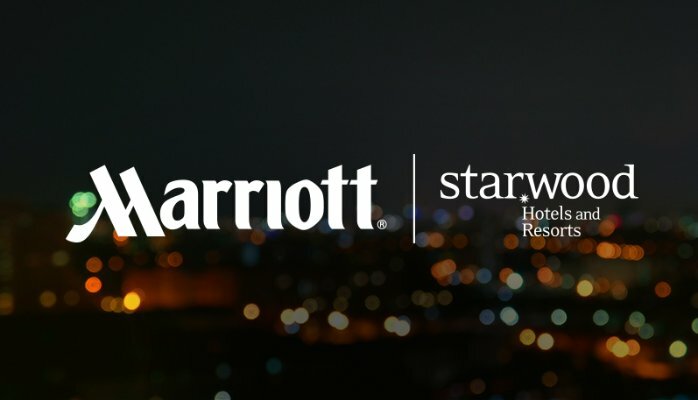 Marriott had struck a $12.2 billion deal to acquire Starwood Hotels & Resorts in November, creating the world’s largest hotel company. But a consortium led by China’s Anbang Insurance Group offered $13.2 billion for the company at $78 per share. Marriott countered by raising its offer to $21 per share, valuing the total bid at $13.6 billion or $79.43 per share. 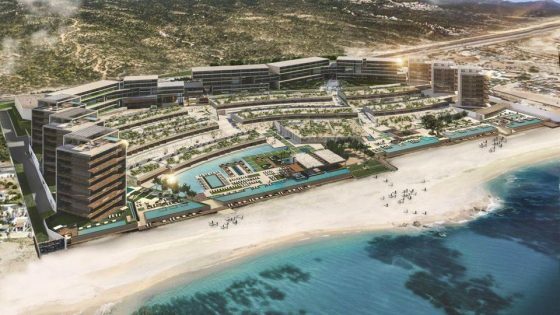 “The Starwood board will carefully consider the outcome of its discussions with the consortium in order to determine the course of action that is in the best interest of Starwood and its stockholders,” Starwood said in a statement. Under the terms of the consortium’s current, revised proposal, it would acquire all of the outstanding shares of common stock of Starwood for $82.75 per share in cash, an increase of $4.75 per share from the consortium’s prior binding proposal on March 18th, 2016 for $81 per share.